With the autumn white-tailed deer breeding season upon us, officials are urging motorists to exercise caution on the state’s roadways. “Motorists are urged to be especially attentive during morning and evening commutes when visibility may be poor. 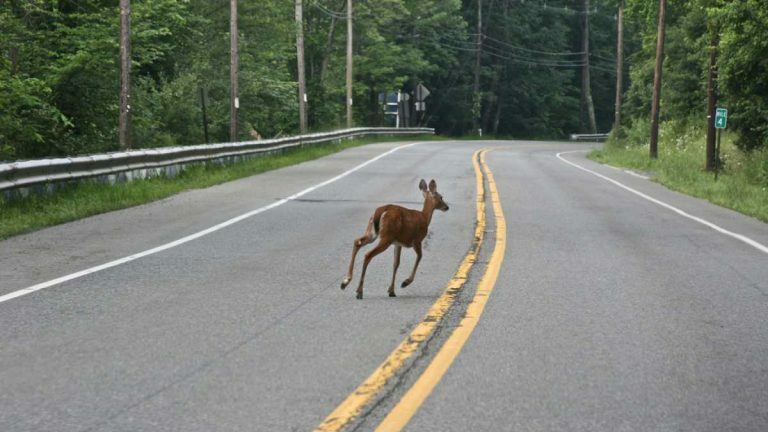 Deer are involved in thousands of collisions in New Jersey every year, with as many as half coming during the fall mating season, known as the rutting season. An adult male deer can weigh 150 pounds or more,” a state Department of Environmental Protection advisory warns. Shorter days and cooler weather trigger the fall mating season, dispersing deer as they search for mates. 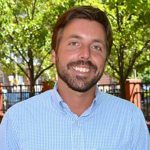 “Studies indicate the peak mating season for deer in New Jersey runs from late October, throughout November, and into mid-December in all regions of the state, beginning earliest in northern regions,” the release states. Deer activity is particularly amplified during dusk and dawn, corresponding with the daily work commute, according to the advisory. With daylight savings time now over, regular commuting times will align more with peak deer activity. Motorists are encouraged to alert the state’s Department of Transportation to any roadside dead deer by utilizing this website. For more information about white-tailed deer in New Jersey, visit this NJ Fish and Wildlife resource.